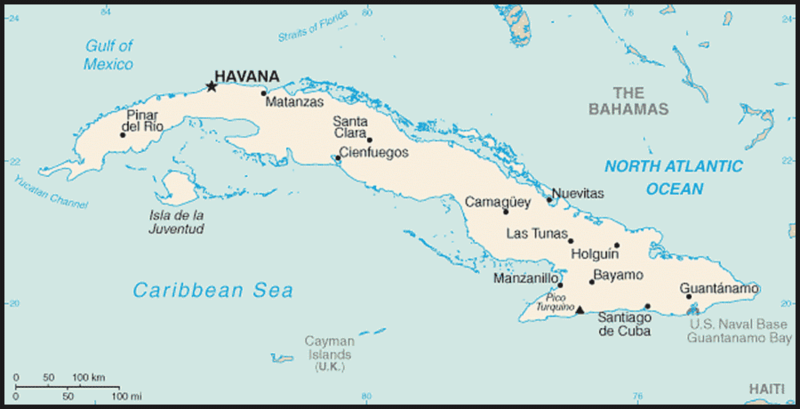 Socialist policies substantially altered land-use patterns in Cuba. The most notable change was an expansion in cultivated land at the expense of pastures, and a sizable increase in the amount of forested land. The former was achieved by bringing under the plow formerly nonagricultural land that prior to 1959 had been held in reserve by large sugar mills or because it was agriculturally marginal. 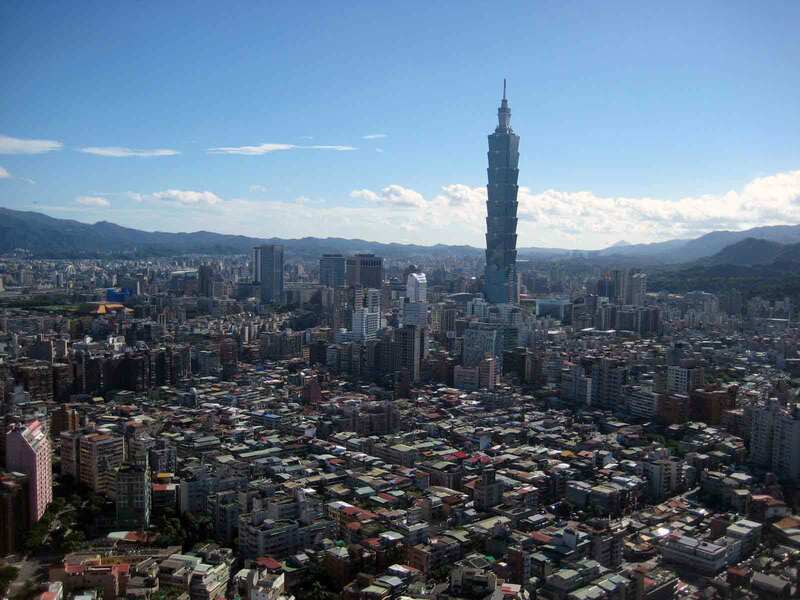 Forest growth was achieved through an aggressive reforestation program. Urban land use changed as well through policies designed to slow down the demographic growth of Havana and promote the growth of secondary cities and towns. Another factor was the creation of approximately 335 new towns in agricultural regions. The establishment of new rural communities was associated with the implementation of an agricultural development model dependent on the establishment of large-scale state farms and agricultural cooperatives. The new communities were to facilitate capital-intensive agriculture by concentrating dispersed rural populations, thus allowing the unimpeded use of agricultural tractors and combines in large and contiguous fields. They also facilitated the provision of social and educational services to families living in close proximity to each other. Incentives and disincentives were used to encourage small private landowners to settle in these communities. Those willing to cede their farms to the state and relocate to these communities had access to modern housing and social services; those refusing to do so were provided with only limited access to agricultural inputs. In some instances during the 1960s, peasants were forcibly relocated to new communities to deny a base of support to armed guerrilla bands opposing the government (the best known instance is that of the Escambray mountain population relocated to Pinar del Rio Province in western Cuba). 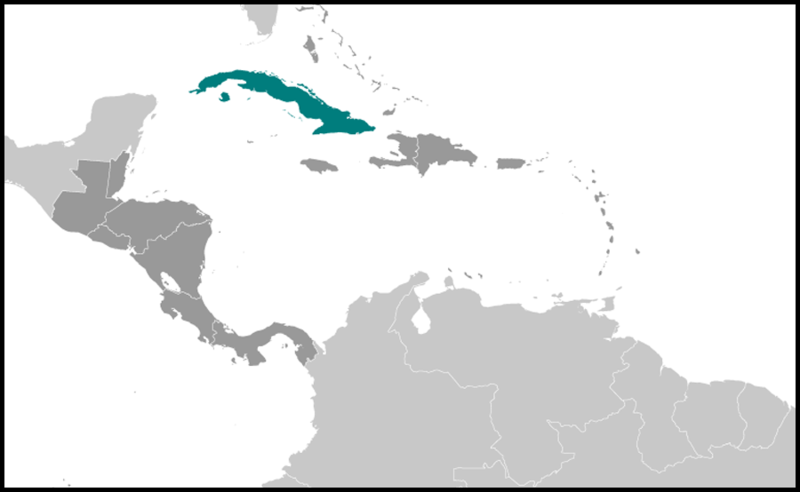 By 1987 Cuba was one of the socialist countries with the highest concentration of agricultural land in state farms (73 percent) and collective farms (12.5 percent), with the former averaging 14,260 hectares, or seven times larger than the average prerevolutionary latifundio (see Glossary). The agricultural land concentration trend began to be reversed in the early 1990s, when, in an attempt to cope with the economic consequences of the Special Period, policies were implemented to provide more economic incentives to the peasantry to increase agricultural production, but, thus far, with only limited success. A new type of agricultural cooperative was introduced, the Basic Units of Cooperative Production (Unidades Basicas de Produccion Cooperativa-UBPC; see Agricultural Cooperatives, ch. 3). Members of these cooperatives do not own the land. Instead, they are granted use of the soil for indefinite time periods and limited control over what they produce, although the UBPCs continue to be tightly regulated by the state. By 1994, 2,643 UBPCs, occupying 3 million hectares, had been established throughout Cuba. With an average size of 1,133 hectares, they were eleven times smaller than former state farms. Other measures introduced to increase agricultural production have also contributed to the reversal in land concentration. For example, several thousand families have been provided with small individual farms to produce tobacco, coffee, and dairy products.